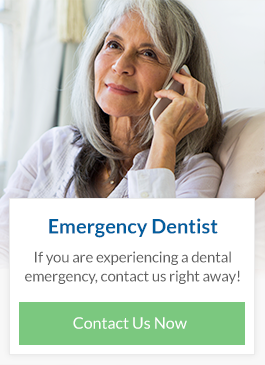 At Odyssey Dental Care in Winnipeg, our family dentists can save your damaged and infected tooth with root canal treatment. We care for the dental needs of the Winnipeg communities of East Kildonan and Transcona. A root canal is necessary when your tooth has developed (or is very likely to develop) an infection in the pulp, the soft tissue inside your tooth. Once you have this type of infection, a root canal is necessary as it will not clear up on its own and can result in an abscess. If an abscess develops in your tooth, substantial complications such as loss of the tooth or bone loss may occur. At Odyssey Dental Care, we begin by applying a local anaesthetic and then proceed to remove the infected pulp from your tooth. Once the infected pulp has been completely extracted, we use dental material to fill in the hollow area in the tooth created by the extraction. Typically, we place a crown over the infected tooth to provide strength and structure as well as to protect it from future damage. More often than not, our patients experience very little discomfort although there may be some minor tenderness for a short period of time. We often prescribe medications such as anti-inflammatories or antibiotics. After a root canal, you’ll be able to enjoy food and drinks without sensitivity or pain due to heat, cold, or pressure.